A renovation and construction project at Black Hawk College has reached an important milestone. This week, the final steel beam will be put in place for an addition to Building One on the Moline campus. 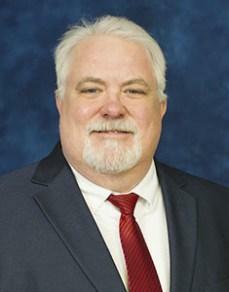 Black Hawk College has released the names of four finalists in the search for a new president. 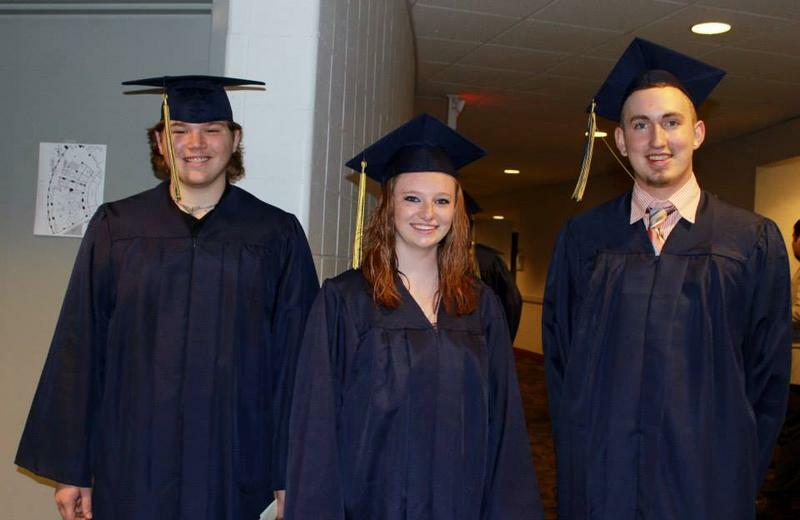 They're top administrators at community colleges in four states. 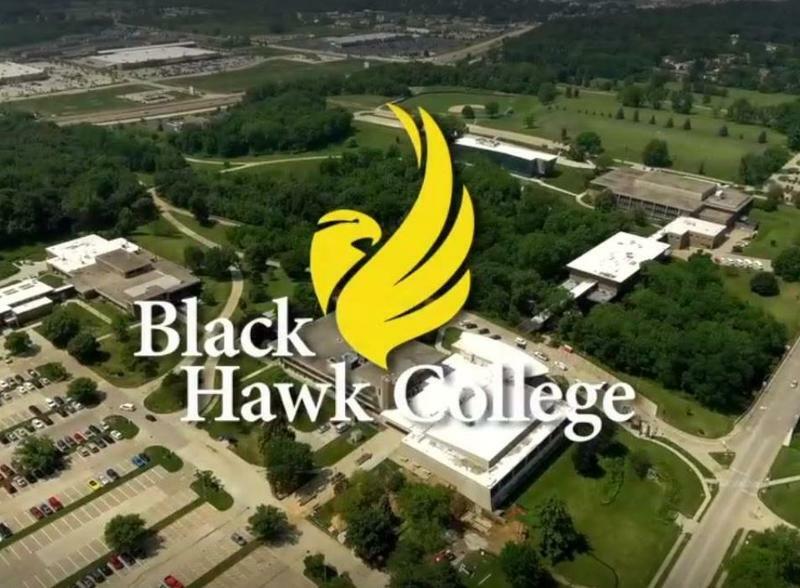 After one year of negotiations, and a threatened strike, faculty, technical, and professional employees of Black Hawk College have a new contract. The four year agreement was ratified Monday by employees, and then approved unanimously Monday night by the board of trustees. With the deadline just three days away, a strike has probably been averted at Black Hawk College. Members of the faculty and professional employees union had announced they would walk out on Monday, but three days of talks this week resulted in a tentative agreement. Strike Possible at BHC ? A strike at Black Hawk College could start as soon as next week. Monday leaders of the union representing faculty and professional staff gave formal notice to the college that they intend to set up picket lines next Monday (4/2). 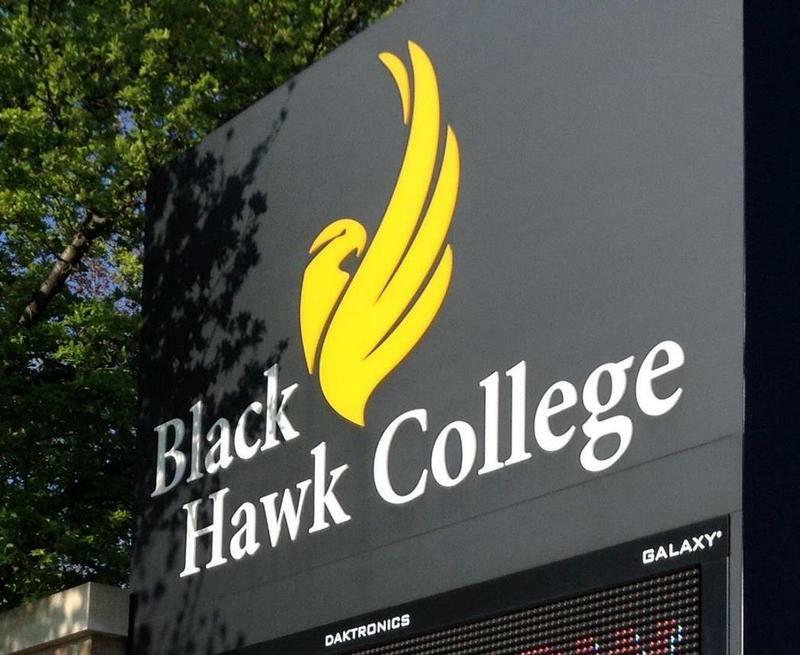 Facing a possible strike by employees, trustees of Black Hawk College will hold a special meeting Tuesday night. Following time for public comment, the board is scheduled to hold a closed session. After about a year of negotiations, a strike is possible at Black Hawk College. This week, members of the faculty, and professional and technical staff authorized their bargaining team to issue an intent to strike notice. 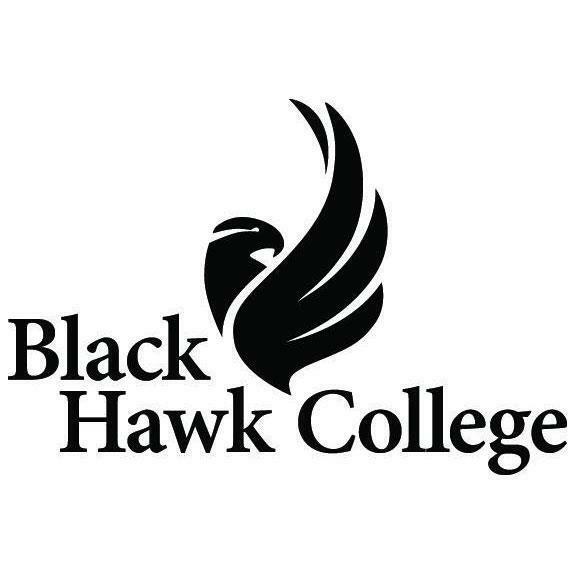 After increasing for several years in a row, tuition at Black Hawk College will stay the same next year. Thursday night the board of trustees approved a staff recommendation to keep the in-district rate at 149 dollars per credit hour. After several years of increases, the cost of attending Black Hawk College may hold steady next year. Thursday night the board of trustees will consider a recommendation to keep tuition at its current level for in-district students - at 149 dollars per credit hour.